Kurta’s are a fad among all women, young and old. 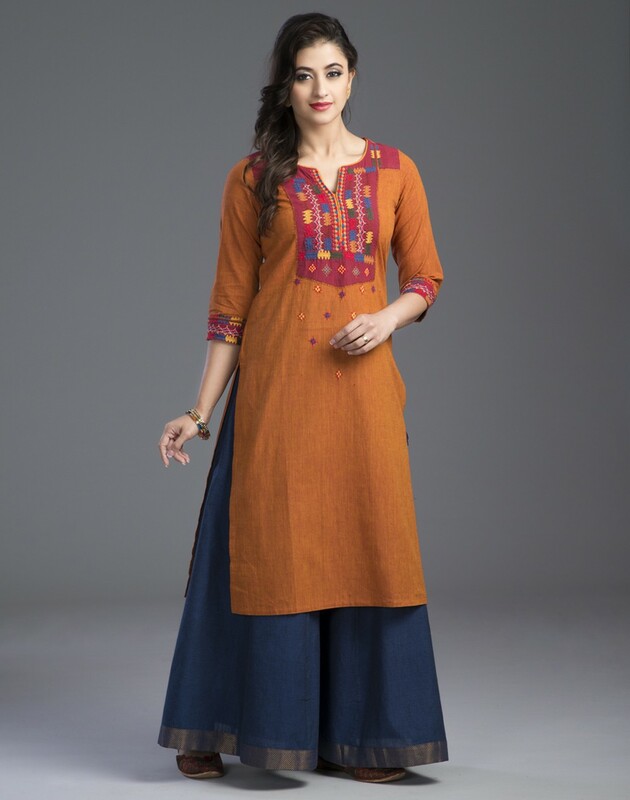 Be it to work, college or a casual outing, kurta for women always make a unique style statement. Their popularity is highly owed to their ease of use, comfort, material and most certainly elegant appearance. Comfortable & Quality Leggings In 5 Colors Made Up Of Lycra, The hot selling brand ABITO Leggings Are Best Choice Of Bottoms To Be Paired With Kurtis Or Tunics. Grab This AWESOME COMBO And Match With Your Ethnic Kurtas And Pair With Colourful Mojris to Complement The Look. And all this fashionable addition to your wardrobe at the cheapest prices. Leggings have become a hot favorite. They are extra comfortable, stretchy and flexible. 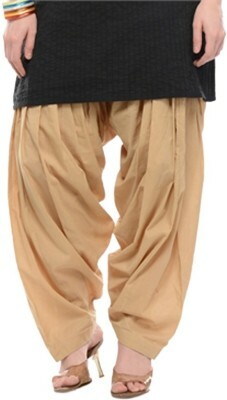 Unlike the traditional kurta bottoms, these do not restrict movement and also help in achieving an Indo-western look. They are ideal for daily wear and come in multiple color making it very easy to match with any kurta color. New stretchable slim fit Printed legging adds your trendy look.Made with 95% Polyester and 5% elastane.Comfort elastcized waistband.Can be match with all casual Tees and Tunics. 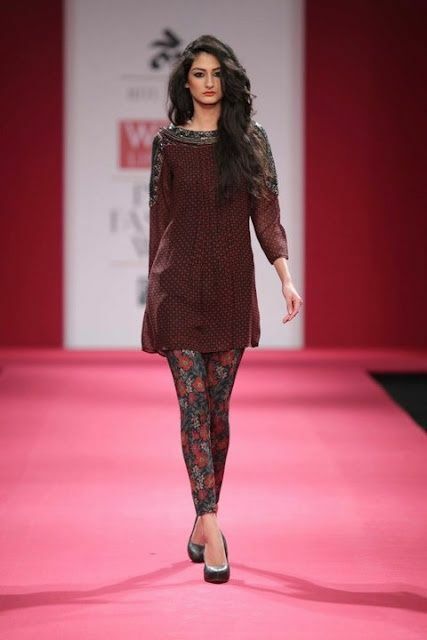 Off late, pairing plain kurtas with printed leggings is also a trend. 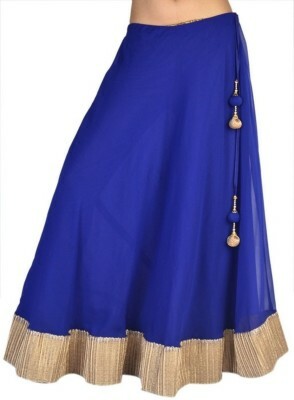 These look best with longer knee length kurtas and are ideal for daily use. Traditional churidar always has had an attractive aspect to them. They possess a very feminine grace and make every outfit look elegant. Although they do not provide the comfort of leggings, these make a great option to pair with kurtas, long and short. 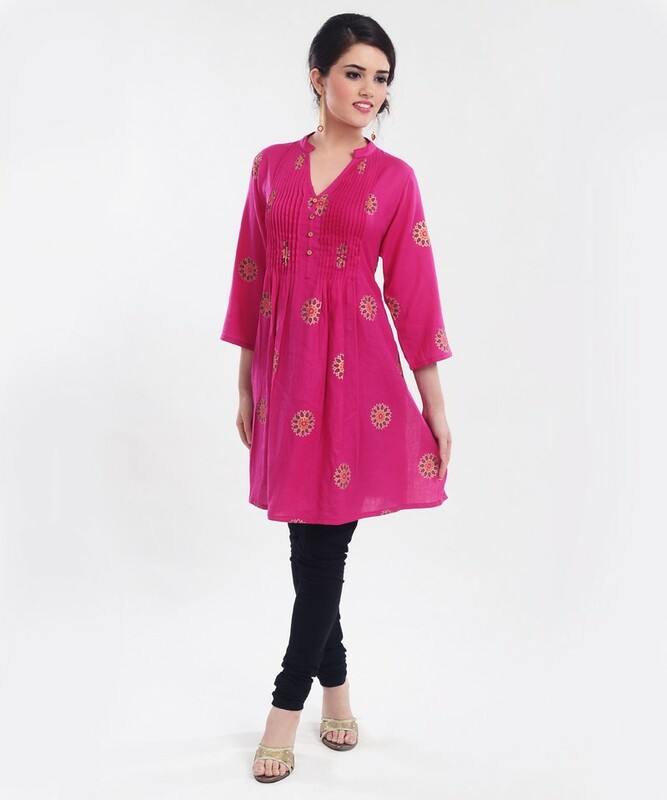 Pairing kurtas with jeans, jeggings or capris is a hot favorite among college girls. They give a rustic look to the outfit and make it look graceful and comfortable. The advantage with jeans is that they go well with almost all kurta shades and the hassle of finding the right color is done away with. Wearing solid cotton kurtis with slim fit black jeans also gives a very formal look. Palazzo pants having been hitting the front pages of all fashion magazines. The extreme comfort of these pants and the fashion aspect make it an ideal choice. Palazzo pants paired with short kurtis give a chic and casual look. They come in multiple prints and colors and can be worn to college, work or even a brunch. The classic trend of the 80’s, the dhoti salwar is back in rage. The ease of use and high comfort level make this a very popular choice. They are loose around the thigh region making it very comfortable for daily wear. These dhoti salwars give a classic traditional Indian look to the outfit. Long skirts have always been a symbol of grace and elegance for women. 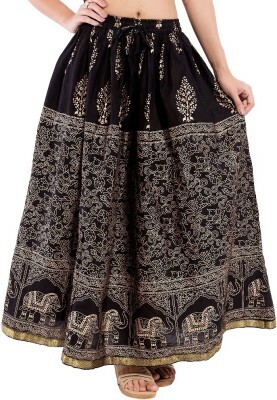 Long skirts look great when teamed with a shirt body fit kurta. Choose contrasting colors to make the outfit look more stunning and unique. Patialas, the signature Punjabi outfit, have always stayed in the fashion loop. The vivid hues make it an all-time favorite. The baggy nature of these bottoms makes them super comfortable and lovable. They look great when teamed with a good fitting kurta and dupatta. 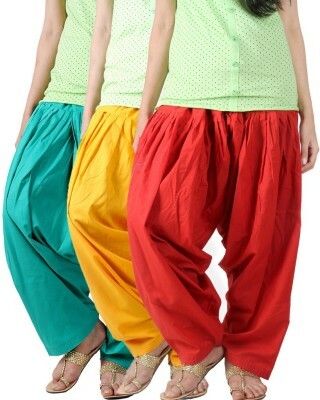 Choosing bright Patiala pants with a mono color kurta is the latest trend. Patialas are a must in every Indian girl’s wardrobe. Experiment now with varying bottoms and make the same kurta look new and unique every time you wear it. Pick the right bottom for the right occasion and look event ready. Glam Up!